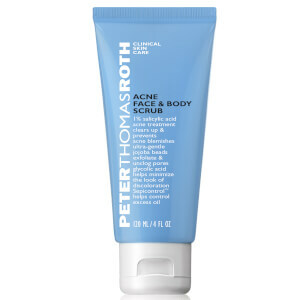 Peter Thomas Roth Sulfur Cooling Masque is a potent, aromatic medicating masque that dries and clears skin of blemishes, bacteria and oil. It rids your skin of excess oil, dead skin cells and acne blemishes. 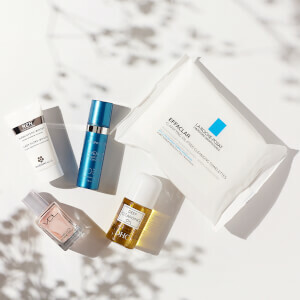 Ideal for oily, problem skin types. After cleansing, take a generous amount of masque and apply to face and neck. Allow the masque to dry, then rinse thoroughly with cool water using your fingertips. 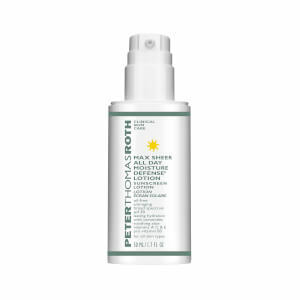 Use once a week or daily as a spot treatment. Wow, why did I just find this now?! I am a 19 year old male college student, took Accutane to clear up my major acne but college brings stress and that brings acne back, not as bad. I tried all those OTC creams from Neutrogena, Clean and Clear, Aveeno, you name it. I bought this because of the review it got. WOWOWOWOWOW. I left it on overnight as a mask. My skin was completely flat, pimples gone, all there was left was a few spots from marks where the acne had been. and that was after the first overnight use!! Hands down best acne product on the market and my skin looks GREAT! Though it may be expensive, there really is a lot and it will last you a long time. GO FOR IT! You will not be disappointed. Great mask! Helps with acne and blemishes within days (mild stuff overnight). I use it also as a spot treatment. Easy to remove. Makes skin soft, clean, exfoliated but never dry and uncomfortable. Love it!